Paul N. Balestracci is a principal with Neumiller & Beardslee and heads the firm’s Litigation Department. 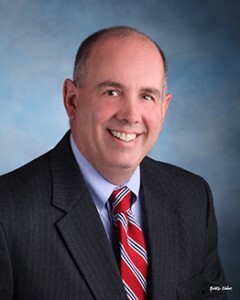 He has been practicing law for over 40 years and has extensive experience in the areas of civil litigation, eminent domain, environmental litigation, real estate litigation, religious entities, trial and appellate practice.  Prior to becoming an attorney with Neumiller & Beardslee, Mr. Balestracci was a Deputy District Attorney with San Joaquin County from 1979 to 1984, trying numerous cases. Mr. Balestracci is a member of the State Bar of California and the San Joaquin County Bar Association. He has been a member of the Board of Governors of the San Joaquin County Bar Association, and has served as a member of numerous community and charitable boards. In 1975, Mr. Balestracci received his A.B. in Economics from the University of California at Davis. He is also a member of Omicron Delta Epsilon, the international honor society in Economics. In 1978, he earned his Juris Doctor from McGeorge School of Law, University of the Pacific. He is admitted to practice in California before both State and Federal Courts, and is admitted to practice before the United States Supreme Court.